Will this hack work with my Brother 965? What about the 950? Or any other machine? We only tried this project with a Brother 930. 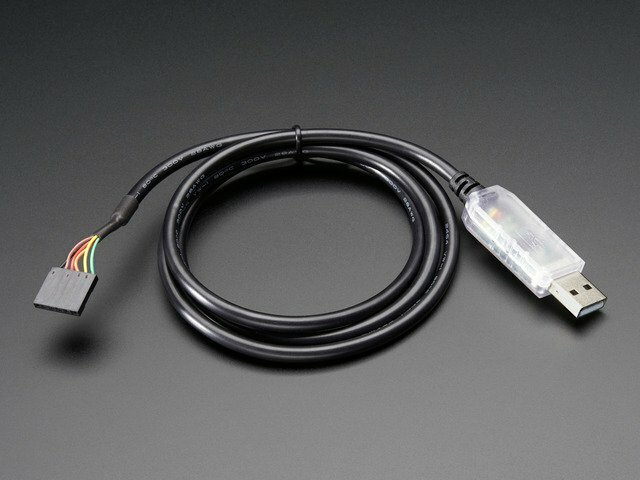 Other machines may have different cable pin configurations and different data formatting on their on-board memory. We don't have another machine so for now this guide is "AS IS" for the 930. Where can I connect with other machine knit hackers? Check out these two Adafruit forum threads, where you can also find out about the Yahoo mailing list (not managed by Adafruit). What kind of yarn do you use for the KH-930? This guide was first published on Jul 29, 2012. It was last updated on Jul 29, 2012. This page (FAQ) was last updated on Mar 26, 2019.